There is no registered case of infection with Staphylococcus epidermidis in Bulgaria. 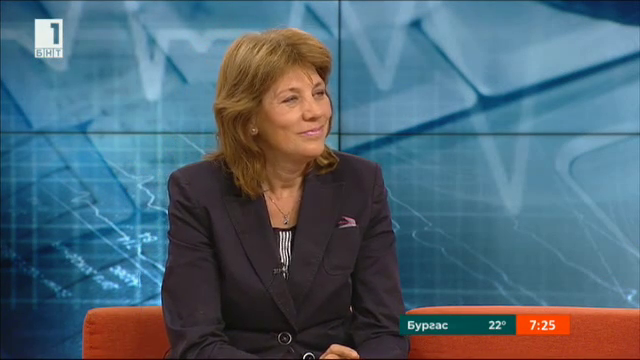 There is a standard for monitoring and control of nosocomial infections, Professor Tatyana Chervenyakova, Head of Sofia’s Hospital for Treatment of Infectious Diseases, told BNT on 7th of September. She was referring to the hospital-acquired bacterium that can cause incurable infections in hospitals around the world. Australian scientists have warned of the danger. The alarming conclusions are the result of a massive study. In her words, the bacterium is resistant to known antibiotics that are applied in intensive care units and in premature babies wards. More disturbing is that the bacterium "is resistant to two major groups that attack gram-positive and gram-negative bacteria," she added. Otherwise, the problem with hospital-acquired infections is rather serious and quite often this bacterium together with Staphylococcus aureus cause the infections. The control is exercised across Europe and in Bulgaria through certain measures and requirements, she reiterated.